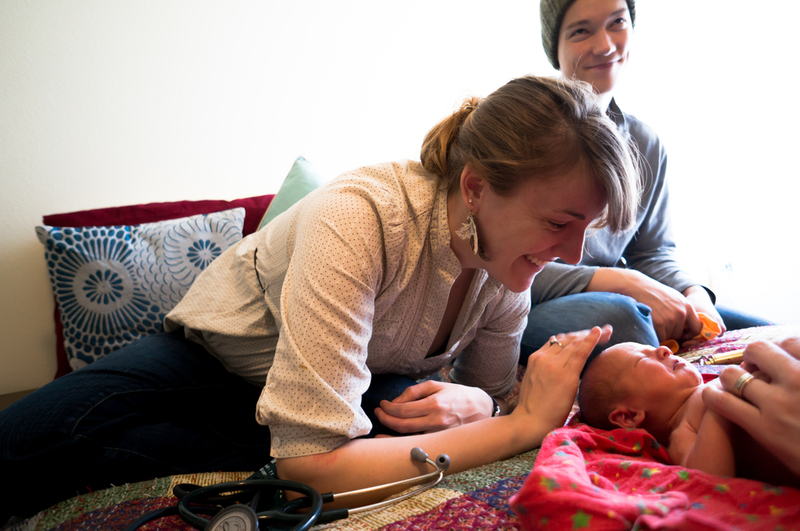 Mercy Birth Center is a non-profit midwifery clinic providing maternal and newborn health care. Easy access prenatal care is available to anyone, regardless of insurance status. Our goal is to make quality and kind maternity care available to as many women in the Treasure Valley as possible.